LET"S BUILD THE BEST YOU ! A customized training and nutrition program tailored to your specific needs and goals with weekly and monthly check-ups to monitor progress & progression. Easy to follow on your own and perfect for clients who are on a budget, do not live local or are always on the go. Click READ MORE to begin your own success story. One on one private training provides individualized attention to suit your goals and needs. Training programs are tailored to you, and no two workouts are the same. It will bring you results that you want. To make you feel more confident, happy, healthy, and energetic. Partner training makes fitness more affordable and fun, while providing accountability, encouragement, education, and social support. Sessions are limited to no more than 8 people, so you get individualized instruction and still get a quality workout. Loose body fat or promote an increase in muscle mass; no matter what your goal, a personalized nutrition plan will guarantee the results you've been pushing for. 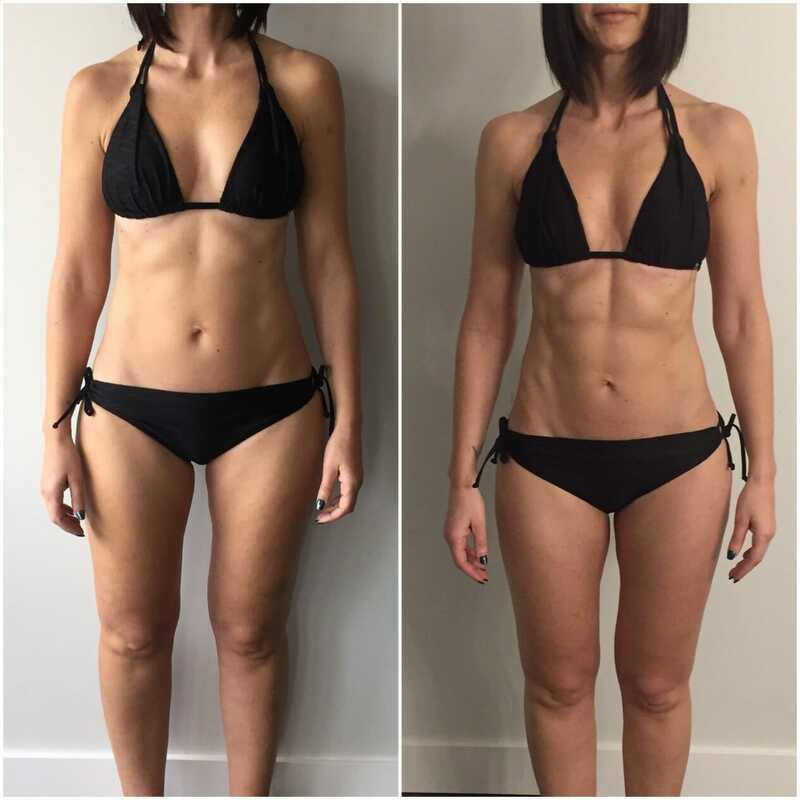 I started online coaching with Danielle not too long ago and I'm seeing massive improvements in my physique. DAILY improvements my energy and mood are also greatly improved. This even after being completely off the program for 5 days due to a bad cold. I am so thankful for Danielle. It's been a long time since I've felt this comfortable and confident in my own skin. Super excited to see what transpires as we continue to work together. From the moment I received my program I was blown away with the amount of information there was and how much I learnt just from reading over everything. I felt like I had already learned so much. I’ve worked with Danielle for almost a year now and it's been amazing!! I am more confident with my body at 28 than I have been my whole life. Thank you SO much Danielle!! You are the BEST! Since starting with Danielle I noticed a huge improvement in my energy just from the first week. I have seen almost unbelievable improvements in my stamina and strength since my first day. I’ve only been training with her for 6 weeks but I can say I’ve never been happier with how I’ve felt on a program. 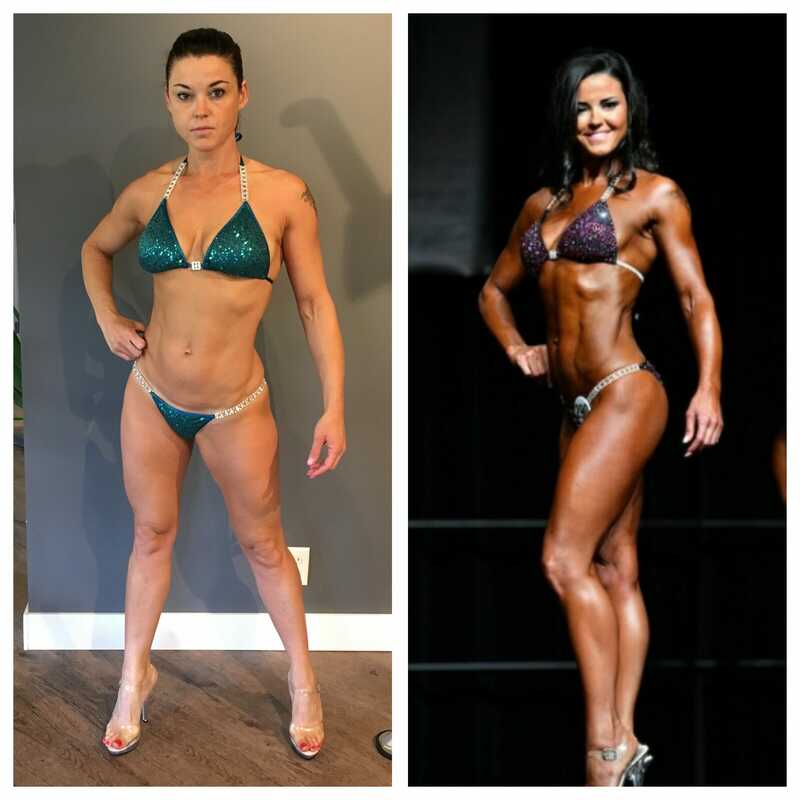 Everything is very straight forward and easy to follow and on top of that I love the extra support Danielle offers vs other online trainers and program. I have been working with Danielle for just over a year now. A friend of mine originally recommended her to me and indeed also still trains with Danielle and I have not looked back. I know that I would never have achieved the level of fitness and wellness I have at my age, (currently 48) if not for the coaching aspect Danielle has offered. I wasn’t in a positon to hire a one on one personal trainer but this far exceeded my “online coaching” expectations. The weekly emails and on-going support not only from her but the community on social media has been life changing. Danielle is always very encouraging and has a vast knowledge in her profession always answering questions. I highly recommend her online program. Training with Danielle has completely changed my life. I was always so intimidated to go to a regular gym and on top of that my diet needed some serious help. The meal plan Danielle put me on was so straight forward and easy to stick to and although our workouts were hard she always kept it fun. Now here I am down 23lbs and more confident than ever. Danielle helped me get into the best shape of my life. Literally, right to my first bikini competition. 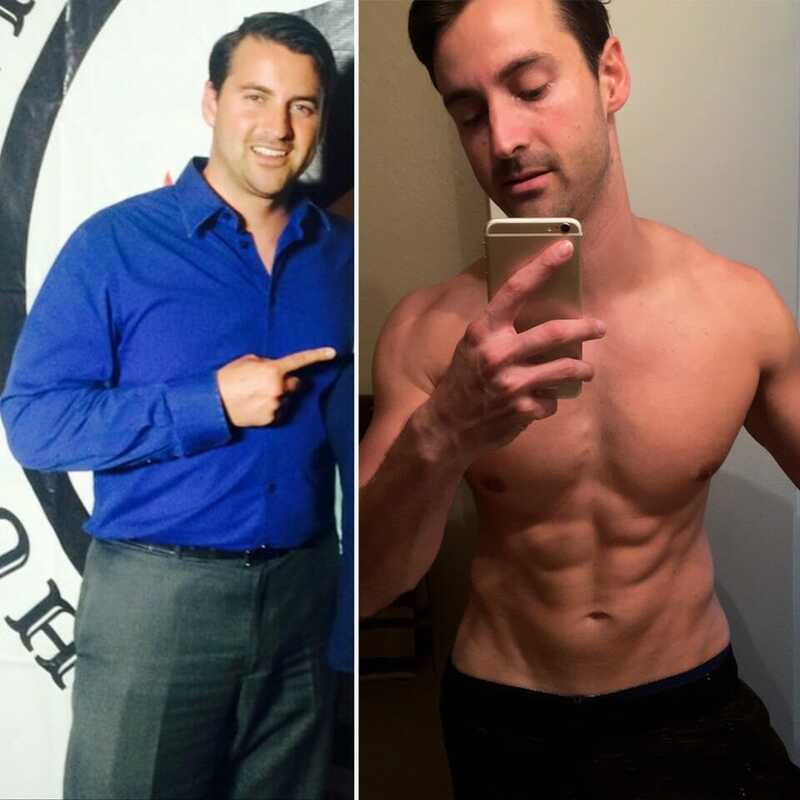 I learned how to eat the right foods to boost my metabolism and how to train effectively and correctly. Danielle so supportive and provide the best guidance to create the perfect fit life balance! Refer a friend to enroll in one of my personal training programs and receive a free training session or 25% off an online custom program ! Contact me for more details.